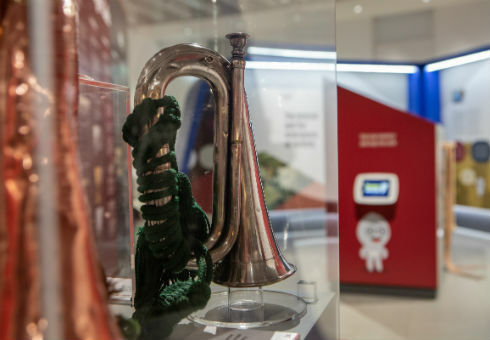 A Durham Light Infantry Collection touring exhibition. 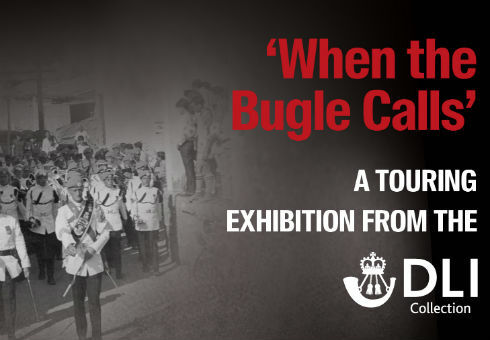 Discover the story of the Durham Light Infantry's soldiers, bands and bugles in this touring exhibition featuring sounds, footage and objects from the DLI Collection. 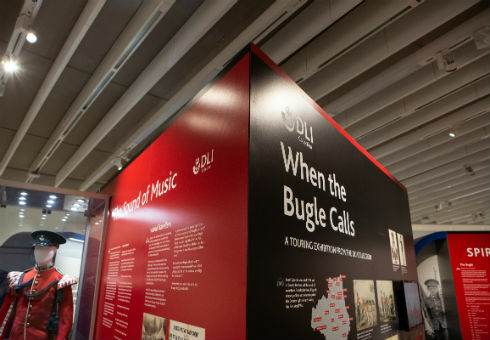 'When the Bugle Calls' tells the story of how both the British Army and individual soldiers used music to rally their regiments, keeping morale alive in dark and dangerous times. 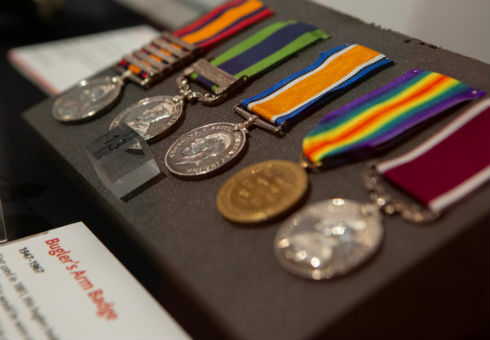 This exhibition will be on display in The Word's main exhibition space alongside Cracked! 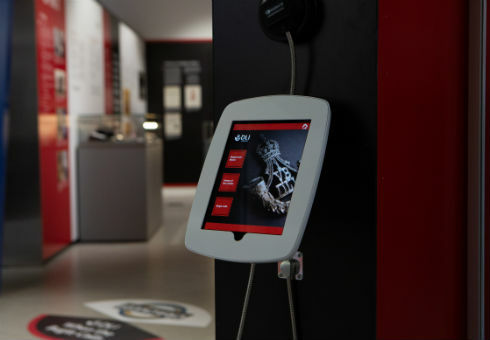 Secret Codes and Communication from Saturday 9 February.